The parents of a University of South Carolina student who mistook her alleged killer's car for an Uber spoke out Monday to recommend changes in the ride-sharing industry so no one else will have to endure the profound grief they are experiencing. "We've heard from strangers all over the country and so many people have told us it could have been our daughter, our son, ourselves," Marci Josephson, whose daughter, Samantha, was killed last month, told ABC News' George Stephanopoulos on "Good Morning America." 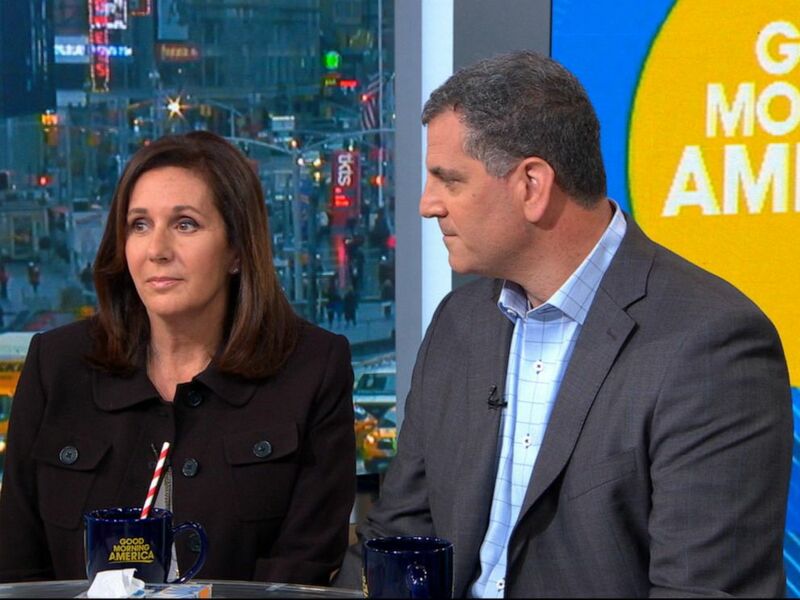 Marci Josephson and Seymour Josephson speak to "Good Morning America," April 15, 2019. We grow up teaching our kids not to get into cars with strangers. And what do we do? We get into cars with strangers. 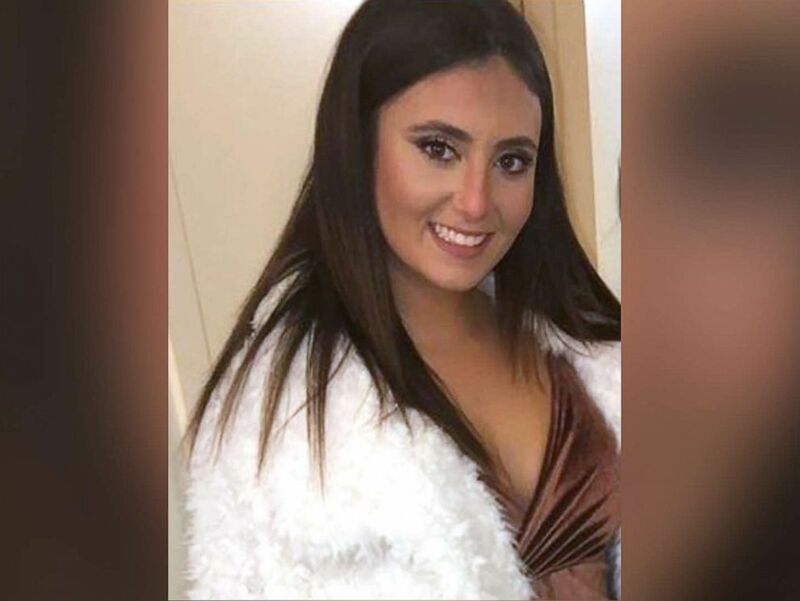 Samantha's body was found in a wooded area near where suspected killer, Nathaniel Rowland, recently lived, police said, and the student's cell phone and blood were found in Rowland's car. Samantha Josephson is pictured in this undated photo released by Columbia Police Department. During a vigil for Samantha earlier this month, Seymour Josephson began a quest to make sure other students are made aware of the potential dangers of ride-sharing. We just want you to know that she is a fabulous young woman. Kind, a best friend to everyone, really determined, hard worker and a fun young woman. Marci Josephson said everyone who takes a ride-sharing vehicle should get into the habit of asking the driver if they know the name of the person they are picking up before getting into the car. On Monday afternoon, the parents launched the website Whatsmyname.org, writing that they want to "educate the world on ride-share safety and the simple precautions one can take to ensure no other family has to suffer this unspeakable tragedy."